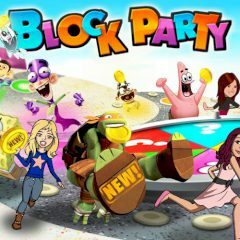 Meet your most favorite Nickelodeon characters in this wonderful game! You must help them to perform different actions and go through big playing fields throwing dices and solving different puzzles. Good luck!